The best way to instill a lifelong interest in the areas of Science, Technology, Engineering, and Math (STEM) is to provide a fun, engaging, and hands-on opportunity to explore and experience it. By its nature, the study of robotics inherently incorporates all four pillars of STEM. 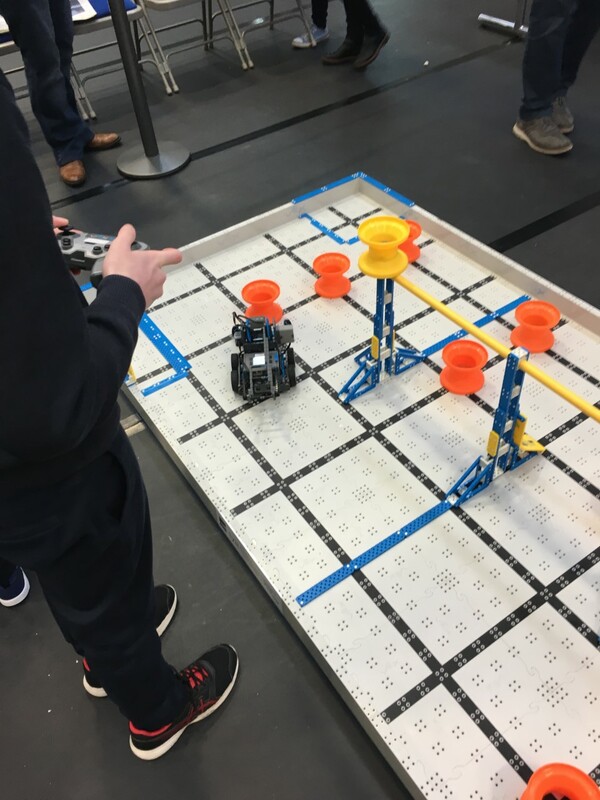 VEX IQ is a snap-together robotics system designed from the ground up to provide this opportunity to future engineers of all skill levels. 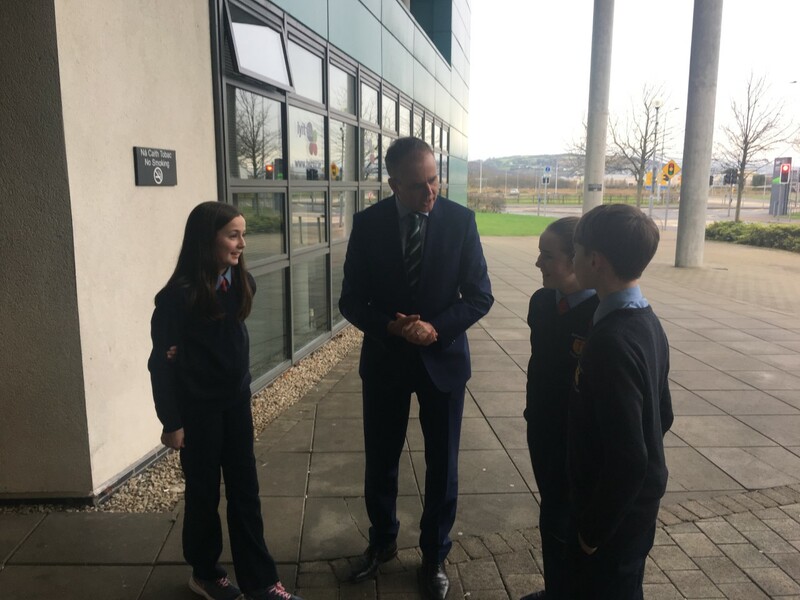 By packaging advanced concepts into an accessible package, the system also naturally encourages teamwork, problem solving, and leadership for the children. A VEX IQ class is designed to expose children to STEM fundamentals within the context of building a robot. This hands-on process establishes an intuitive and deep-rooted expertise that simply cannot be replicated by traditional teaching methods. 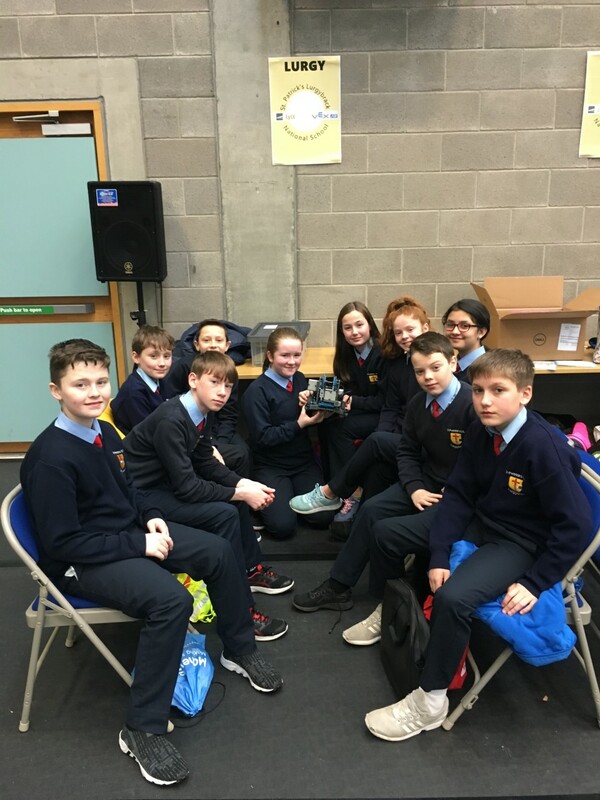 On Friday, 18th of January 2019, 10 people from Mr Reynolds 6th class went to the LYIT to participate in the VEX IQ robotics competition. 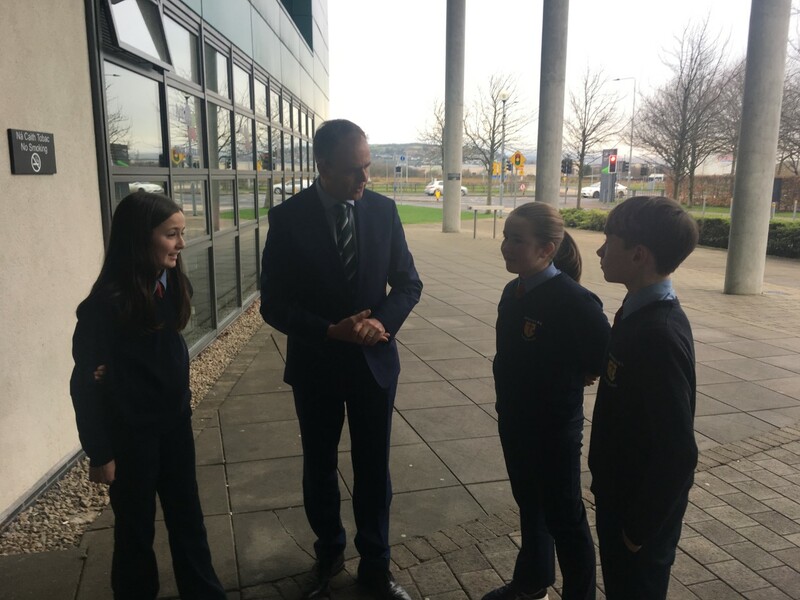 There were four different competitions -automated, driver skills challenge, team games and a project .We participated in all 4 sections. All though we didn’t win, we still had great fun. 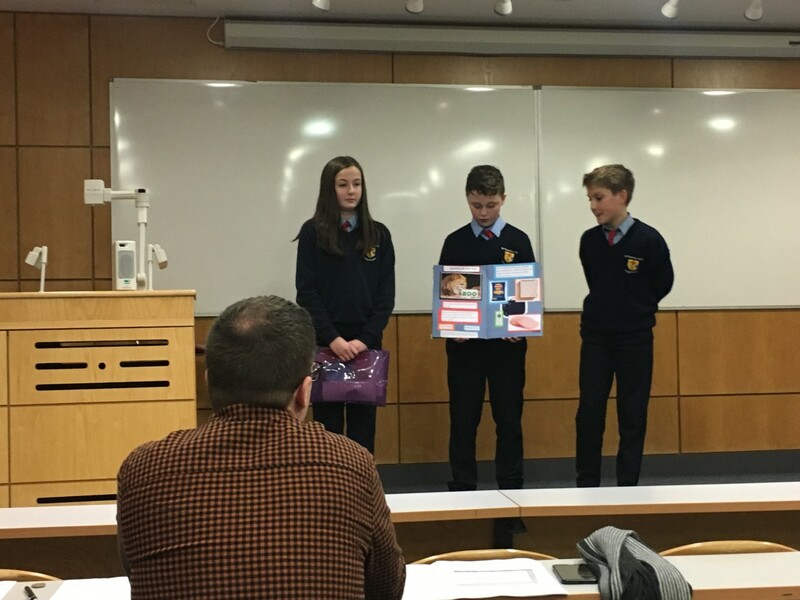 We did a project on a fictional character’s trip to Dublin. We made a character called Sammy out of the VEX parts to go on the journey. We made a scrapbook about the trip using all the information we gathered. Everyone in the class had a part to research for homework. We all worked collaboratively in this project. 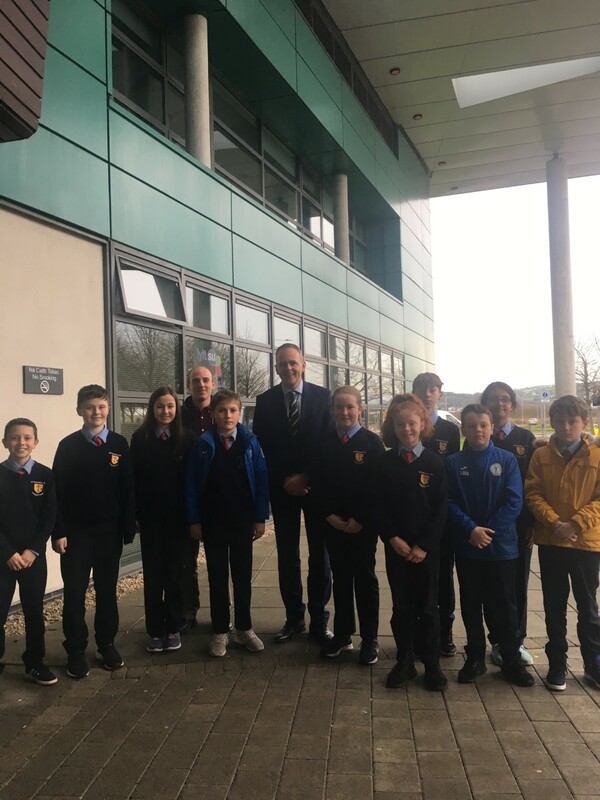 We met the Minister for Education, Joe McHugh.